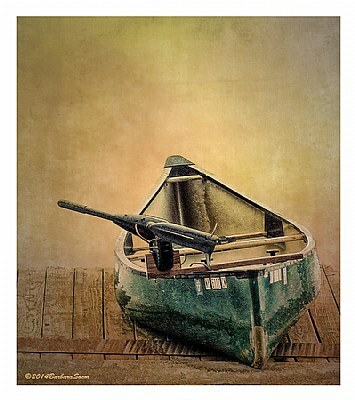 About Boat at the edge of land...Texture overlay added. Excelente foto, captura, composição e cores ótimas. Cumprimentos. Support David, like a painting. Not only congratulations for SC but mainly for this outstanding work. Muy buen trabajo, como una pintura. Saludos!